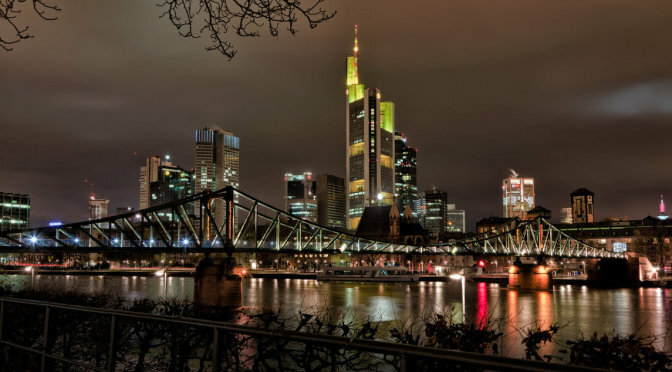 Frankfurt is the financial capital of Europe and the transportation centre of Germany. The Frankfurt Central Station is one of the largest terminal stations in Europe. Furthermore, Frankfurt hosts some of the world’s most important trade shows, such as the Frankfurt Auto Show and the Frankfurt Book Fair. It is also birthplace of Johann Wolfgang von Goethe. Le Méridien Parkhotel Frankfurt is centrally located and easily accessible from the main train station. Starwood Preferred Guests can leverage the cash & points option to stay at this 4-star hotel on the cheap. Frankfurt has a rich collection of museums, second only to Berlin’s. Start the day by heading to the Goethe Haus and Museum. First ee Johann Wolfgang von Goethe’s family tour, floor by floor. Then visit the 14-room picture gallery exclusively dedicated to the Age of Goethe. Next head east on Berliner Strass toward the Museum of Modern Art. Here the visitors can view masterpieces from the likes of Lichtenstein and Warhol. The museum also features special exhibitions aim to appeal to different artistic tastes and perceptions. For lunch, head to Römerberg, the central square in Frankfurt’s Old Town. Römerberg is site of all kind of festivities. Pick up an order of Frankfurter and bread from one of the food stands. The locals will eat their lunch standing up by one of the tall tables set out by the vendors. 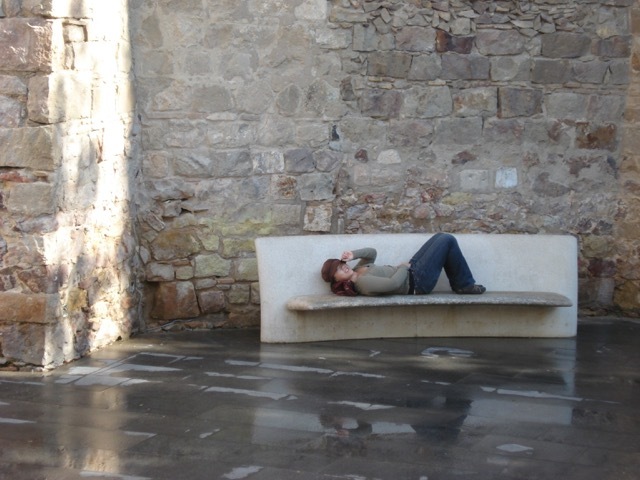 Alternatively, there are plenty of sit down eateries around the square. After lunch, cross the Main river via the Eiserner Steg bridge. Stop at the halfway point of the neo-gothic steel construction and take in the full view of Frankfurt’s skyscrapers. More museums awaits along the left bank of the river. Follow the river south toward the Deutsches Architekturmuseum. With a tagline of “From Primordial Hut to Skyscraper”, the museum displays various types of exhibits about buildings and architecture. A block from the Deutsches Architekturmuseum is the Städel art museum. The museum contains examples of work from most of the western European schools of painting since the Middle Ages and is particularly rich in German, Dutch, Flemish, and Italian paintings from the 16th through the 18th century. Now it’s time to unwind with a glass of apfelwein. Most similar to an alcoholic apple cider, apfelwein is mainly produced and consumed in the state of Hesse (where Frankfurt belongs). Sachsenhausen, Frankfurt’s nightlife district, is lined with apple decor, and apfelwein can be purchased just about anywhere. Head to Apfelwein Wagner, one of the city’s oldest apfelwein houses. Apfelwein Wagner is renowned for their reasonably priced Frankfurt specialties. Be sure to order ‘Hand Käse mit Musik’ to go with the apfelwein.